This week's EtsyInspired shop is Creating is Fun. This sweet shop is owned by my pal Martha. She goes all over to find pretty trims and buttons to sell. I love all the vintage goodies in her shop! 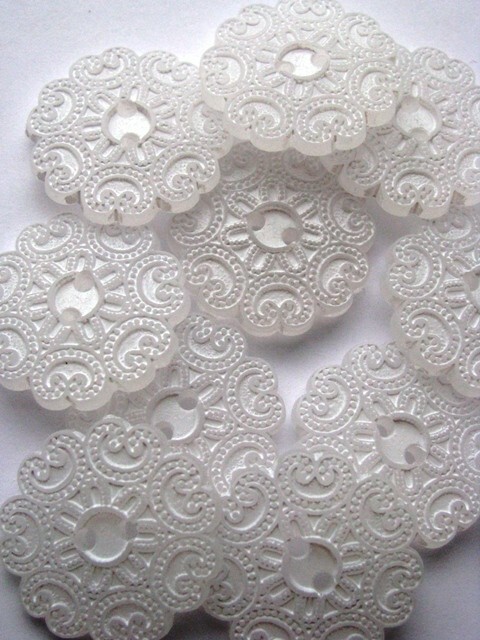 I actually have many trims and buttons from her shop. I love them all! Her things are very nice! Her kits are especially nice since she puts together complimentary items. 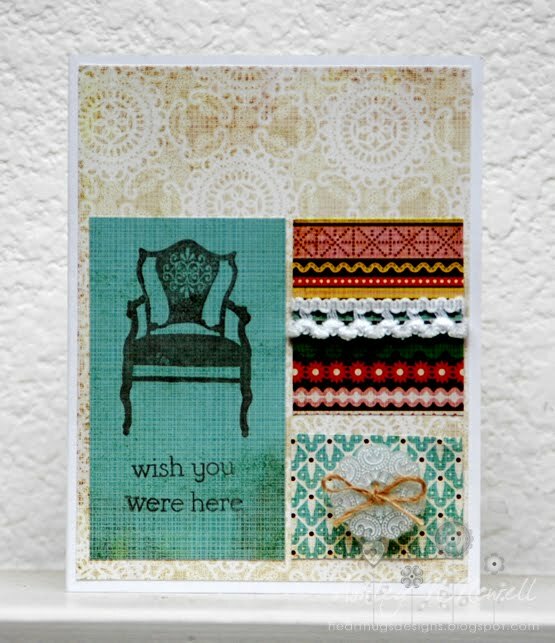 This week, Creating is Fun is offering up one item of the winner's choice to one winner. ALSO, she's decided to continue a sale from yesterday just for our readers! To get 50% off your purchase just use coupon code FRI50. Please go to the EtsyInspired blog for details, rules and to link your creation. This week, we have Robyn's Fetish as a returning sponsor. They have darling digital stamps and digital papers. This week, Robyn's Fetish is offering up either 5 digital stamps or 4 digital stamps and 1 digital paper of the winner's choice. Here's my card for this week. I used some trims and buttons that I got in the Creating is Fun shop. I used this week's GetSketchy sketch as well. This is just beautiful! I really love the the embellishments. Thanks for the inspiration. Pretty patterns and details. Love the chair and sentiment! beautifu Ashley, thank you so much and love what you made. Lovely card Ashley, I never quite know what to do with chair stamps, but this is perfect! Love it! I shall have to have a play with my stamp now! Gorgeous! I love that the DP almost mimics the design in the buttons! Very pretty!